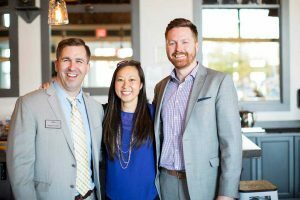 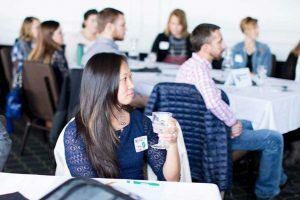 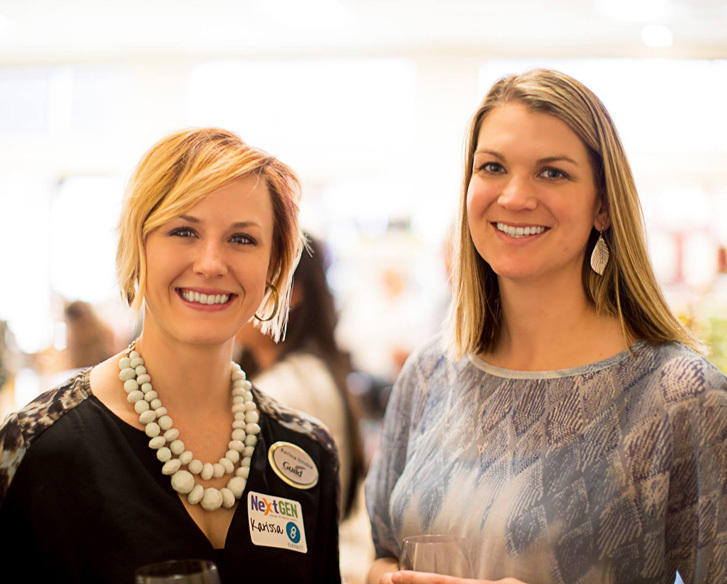 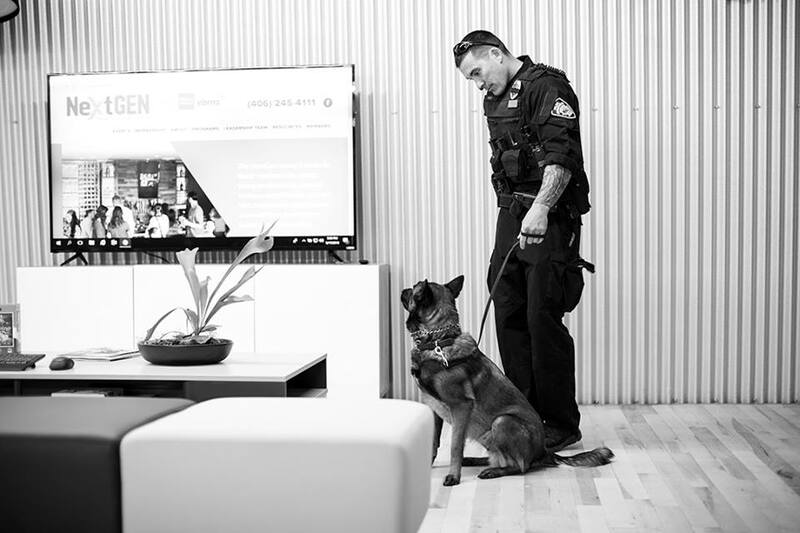 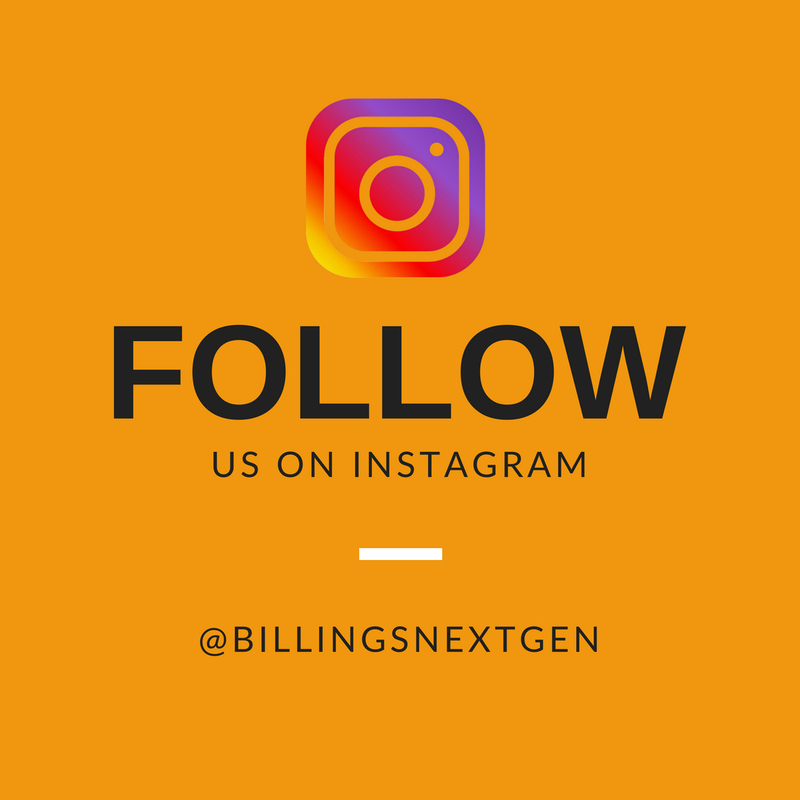 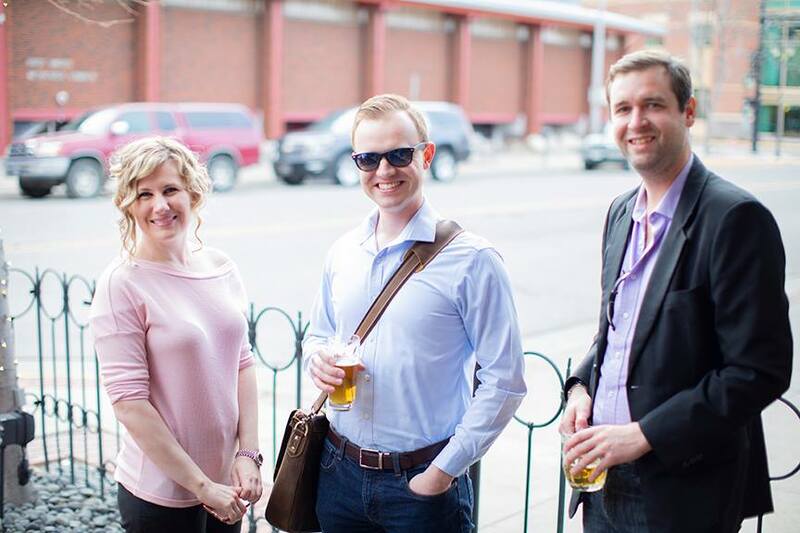 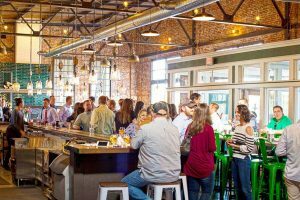 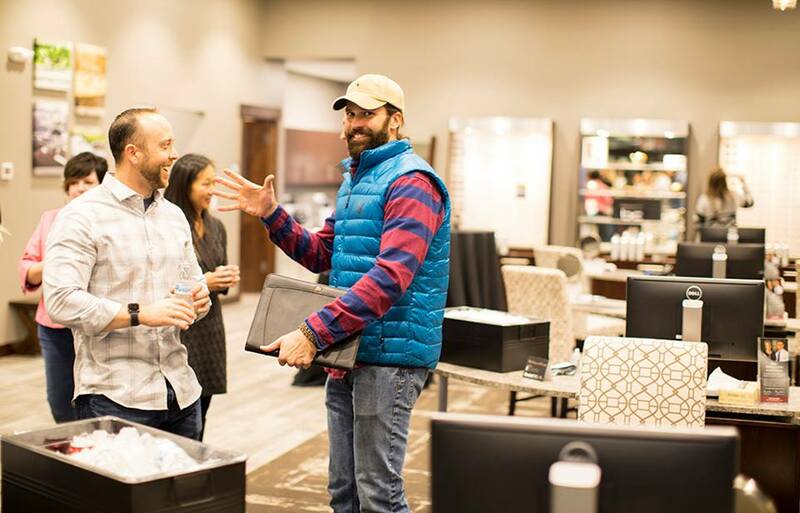 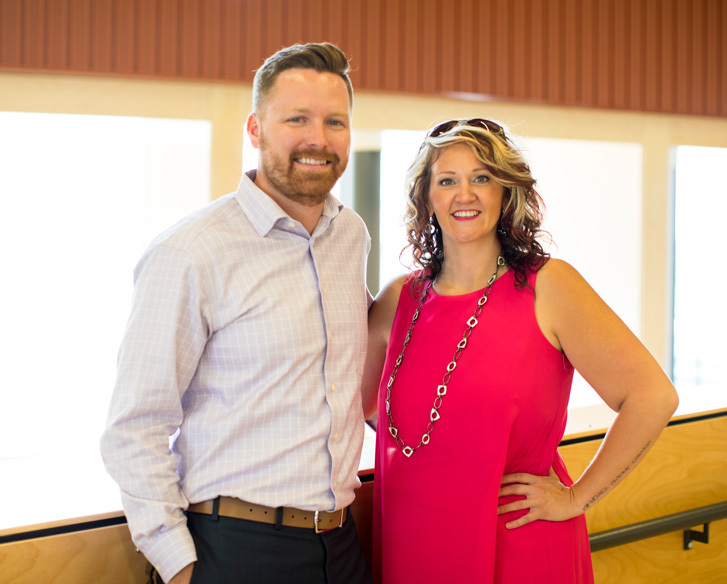 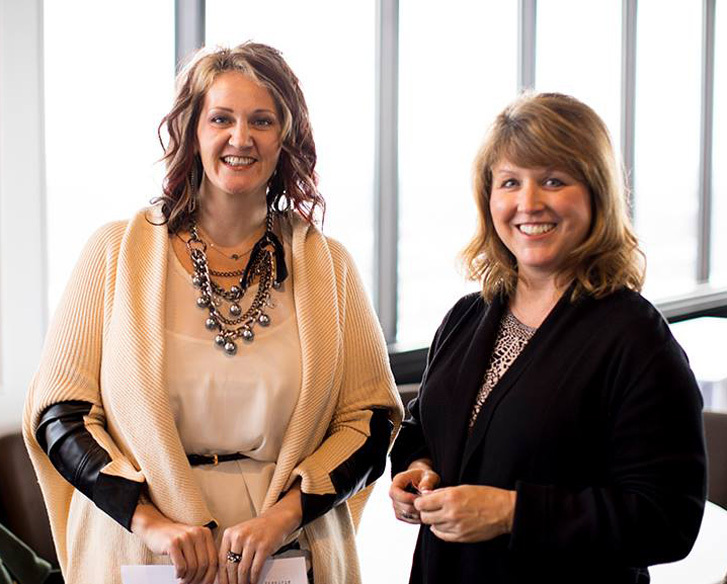 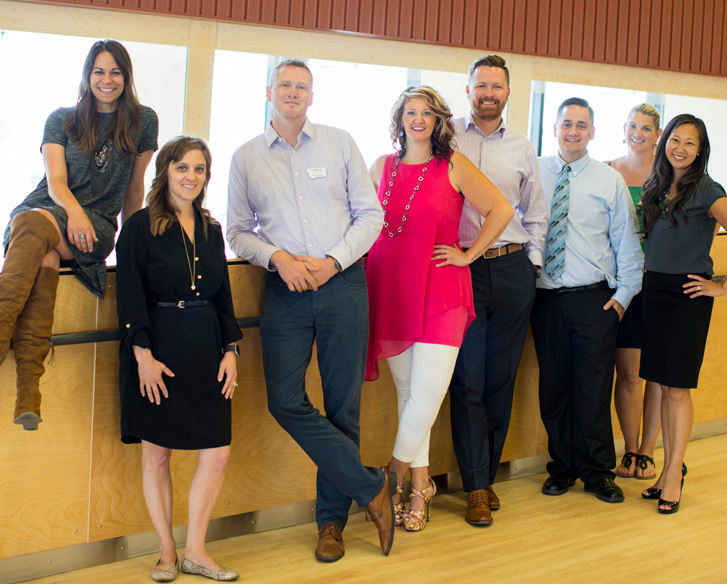 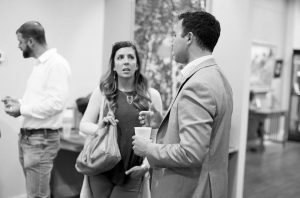 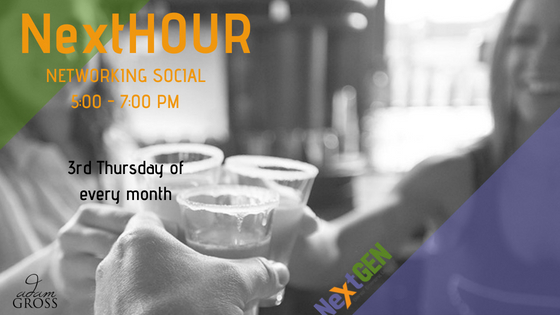 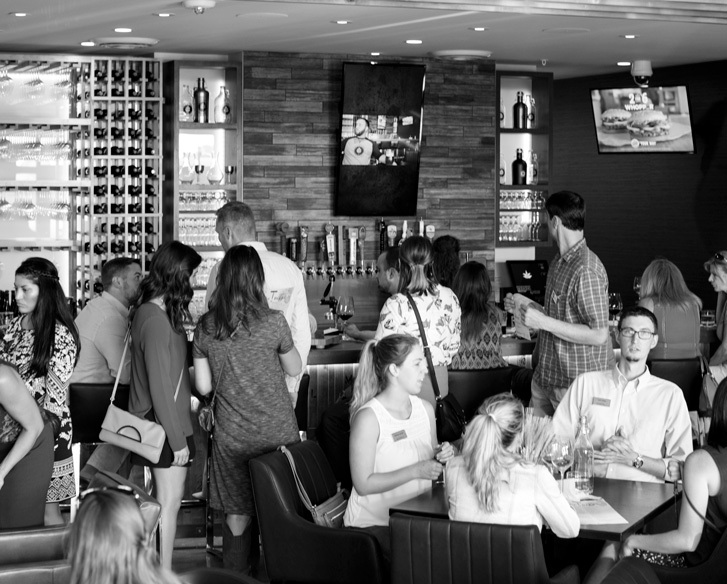 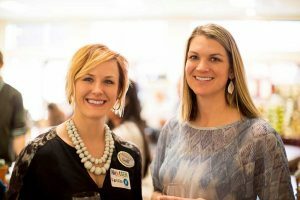 NextGEN, a program of the Billings Chamber of Commerce is the leading social and business networking group dedicated to building a better Billings. 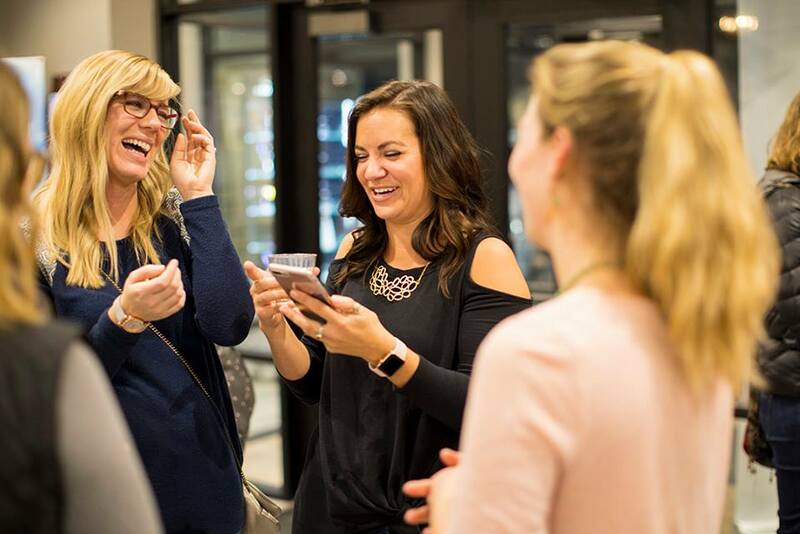 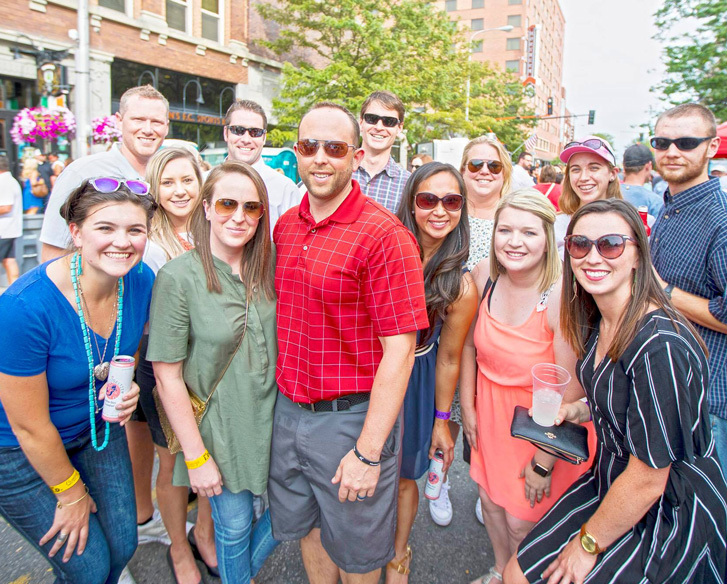 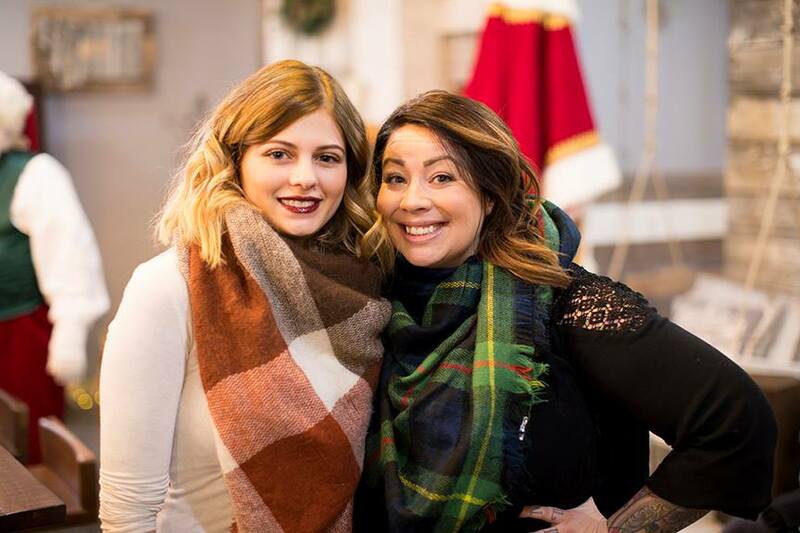 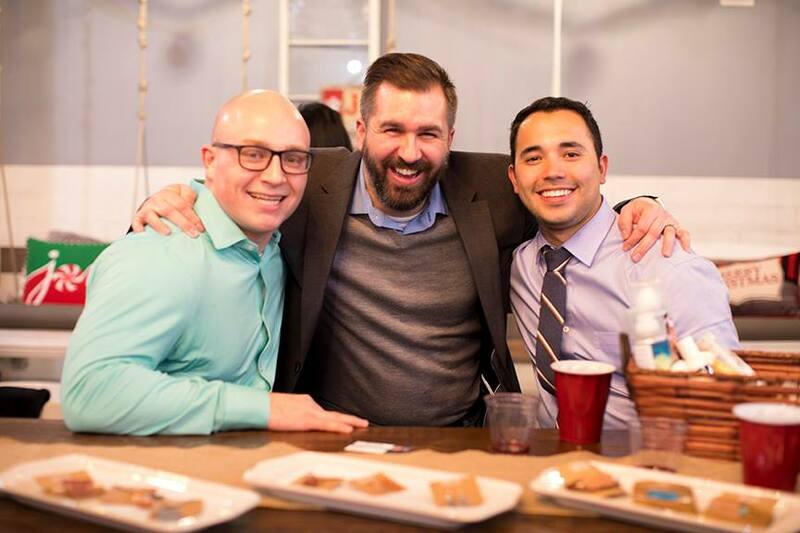 Made up of motivated, energetic young professionals, we offer a variety of events for professional development growth, community engagement and opportunities for personal interaction to truly network and develop friendships. 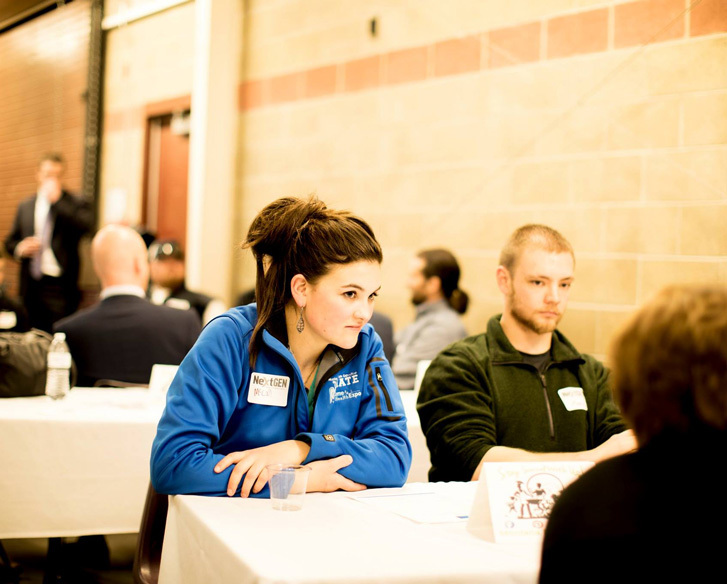 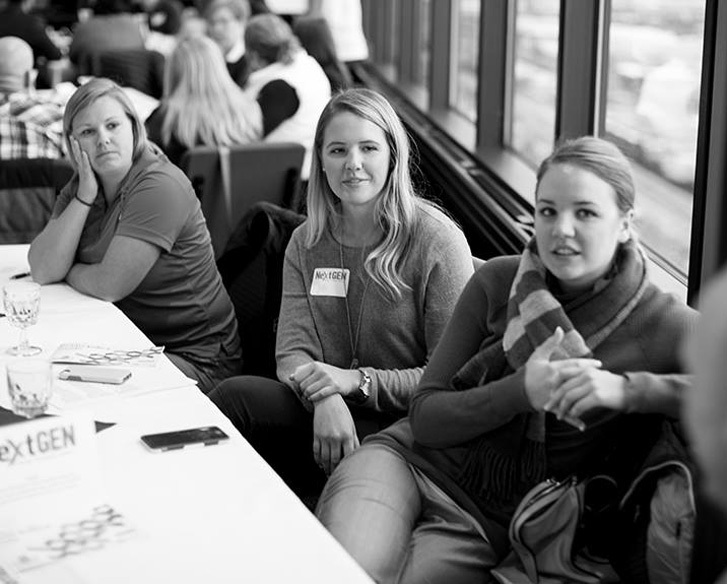 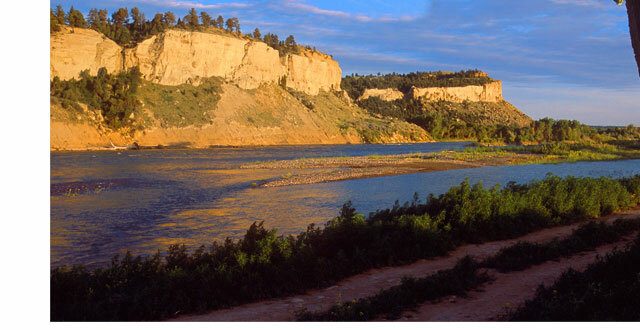 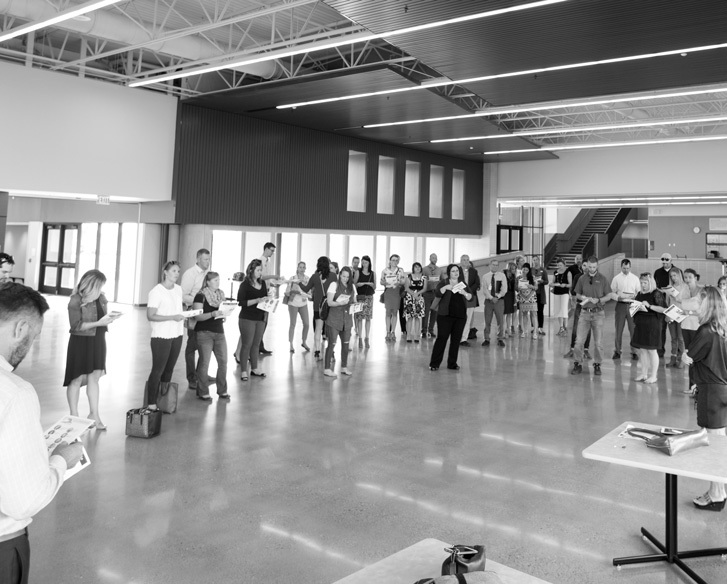 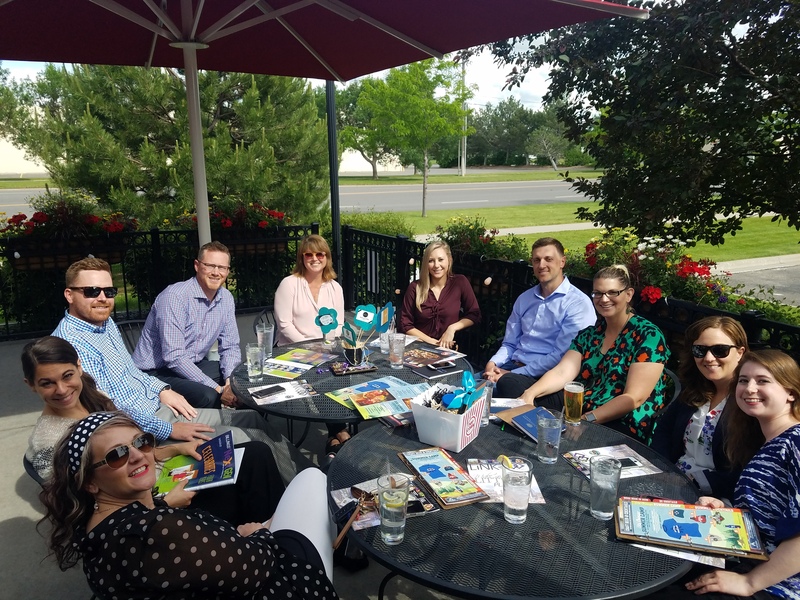 By joining NextGEN you will have the opportunity to: Learn at professional development workshops and education speaking/tour sessions, Connect and network with Billings’ talented young professionals and Grow your career and invest in your future and the future of Billings.